This highly sought after Village Watch unit is one of our premier ski on / ski off properties! Offering 2 bedrooms with 2 full baths. This condo has an open floor plan - the kitchen has granite countertops and a large island for dining, and also great for entertaining. The two bedrooms both have attached full baths; in the first bedroom, there is a queen size bed and a bunk bed with a full-size mattress on the bottom. The second bedroom has a queen size bed and a full-size futon bed. 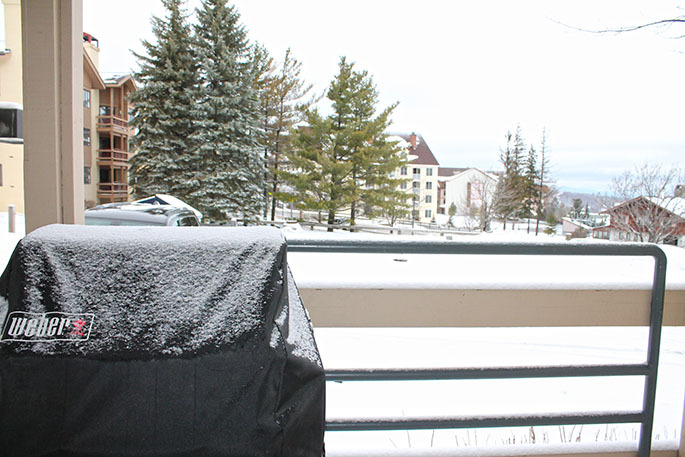 Along with trailside access to the slopes, you also have a private gated parking lot and the condo is walking distance to all the restaurant and shops of Stratton Village. You can't get anything better than this! Please inquire today for this winter season because it will not last!